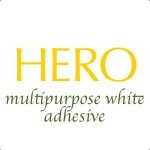 Hero is an economical range of wood working adhesives. 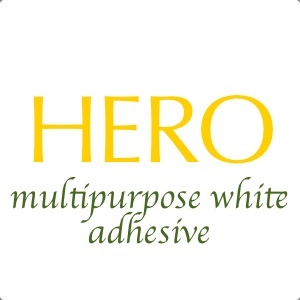 Hero is multi-purpose wood adhesives, suitable for joining wood to wood, decorative laminates and laminate to particle boards. 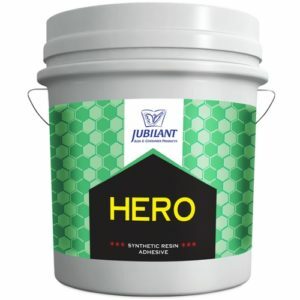 Hero is available in attractive packing (pouch and jars) and in various pack sizes.